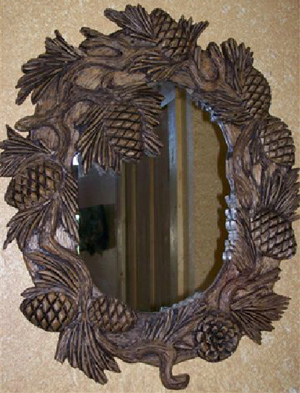 Art in any home adds to the sophistication of even the most bare walls. 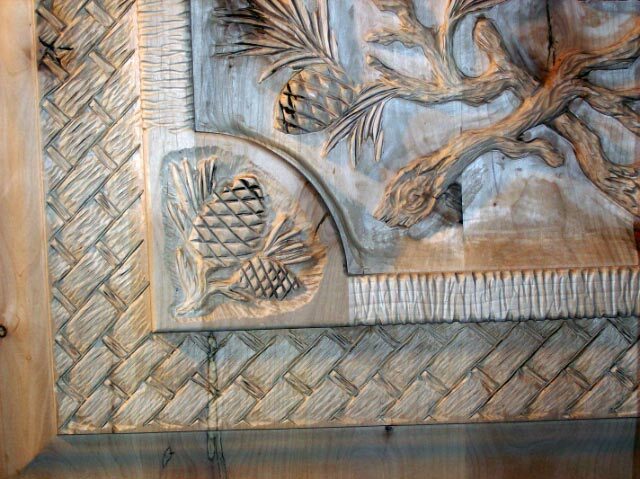 With a hand carved wood masterpiece covering your wall there is a tangible impact in the room. 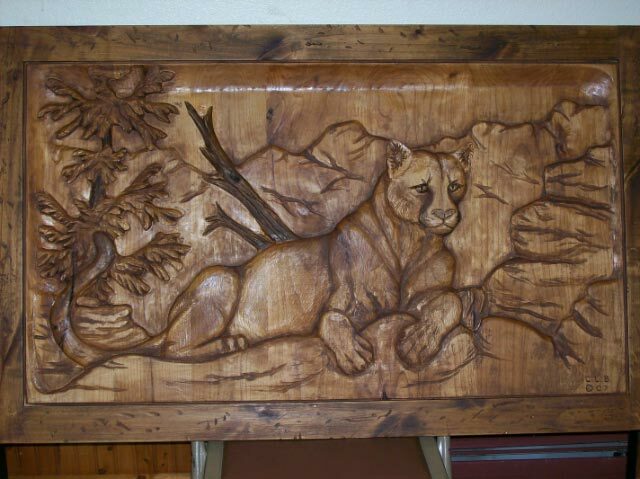 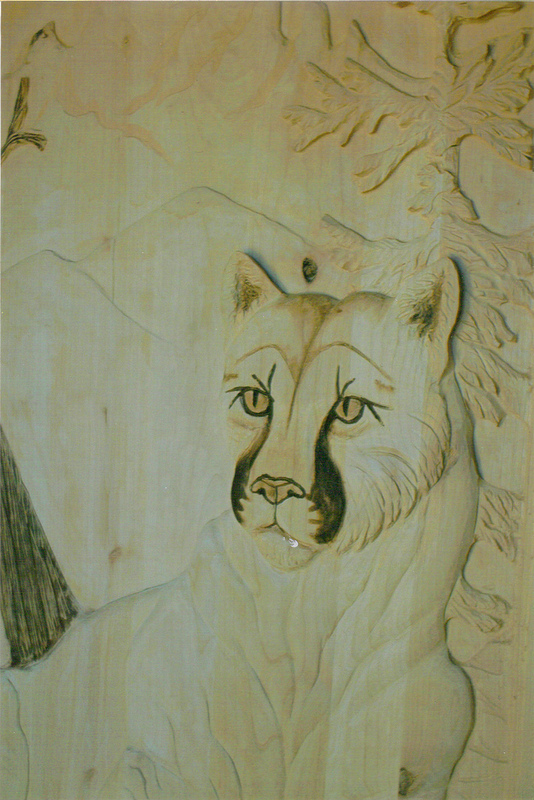 Your own custom piece of wood wall art can give any room in your home the stunning power nature has to offer. 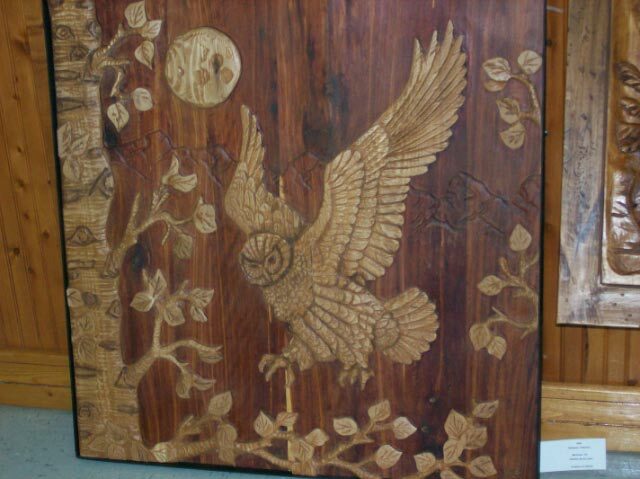 Fill your home with the custom wood wall art that will be able to move and inspire you and your family for years and years to come.